More people buy small cars than any other type of car, but these vehicles still need to excel in a number of areas to make them worth buying. Here we round up the best small cars and the one you should avoid. 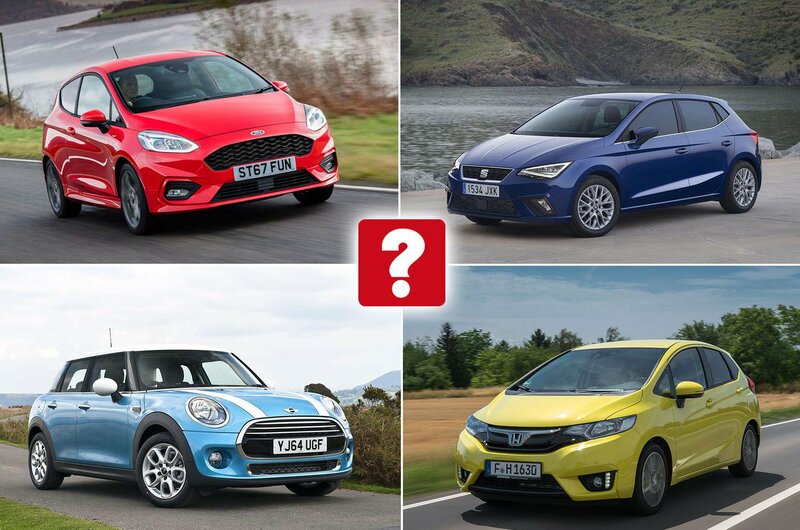 The small car market is one of the most fiercely contested – great news if you're after this sort of vehicle, because it means not only that there are stacks of models to choose from, but also that standards are incredibly high. To have a chance of topping the class, a small car must be as comfortable on the motorway as it is in the city. It must offer a decent amount of equipment, enough boot space for weekly shopping trips and an interior that's practical enough to cope with the demands of families. And it must, of course, be competitively priced. To help you find the right small car, we've picked out our top 10 – and named the one you should avoid. 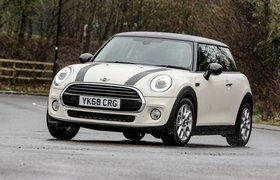 Although the Mini 3dr doesn’t quite have the practicality of its slightly larger 5dr sibling, it's no less worthy of making the cut in your deliberations - particularly if you’d like your small car to have a premium feel but don’t regularly need all five seats. There’s a bewildering array of options with the Mini that you can use to customise your car and make it truly your own. 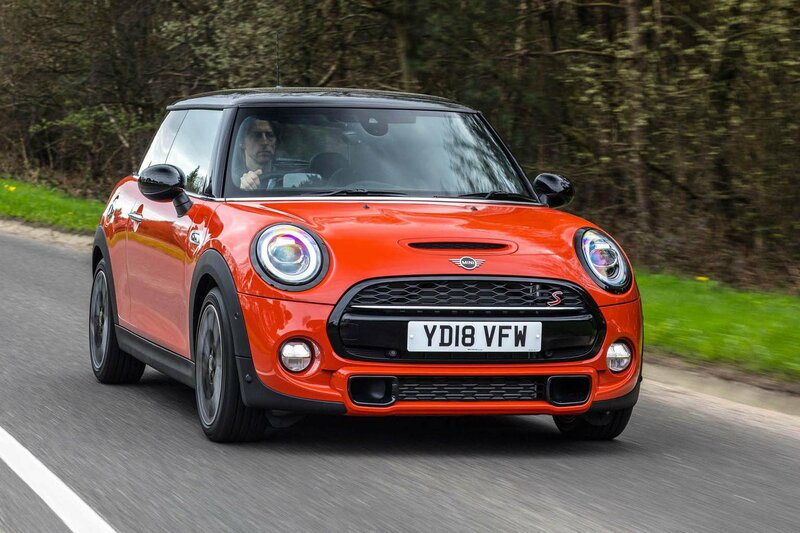 However, stick with the Cooper model that comes with an excellent 1.5-litre petrol engine and choose wisely from the optional packages and you’ll have a well-equipped and well-built small car for a reasonable outlay. 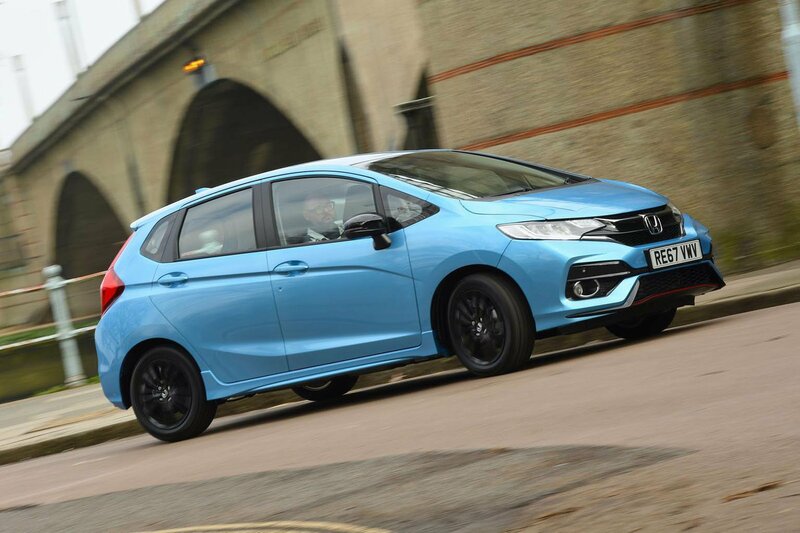 The Jazz has long bridged the gap between small cars and mini-MPVs, and the latest version continues that tradition. It offers class-leading space and practicality, and it might even outlast you with its outstanding reliability. It's a shame that its ride is rather unsettled. The Jazz was the first car to come with ultra-practical fold-up rear seat bases that let you create a space large enough for a pushbike or bulky flat-pack furniture. 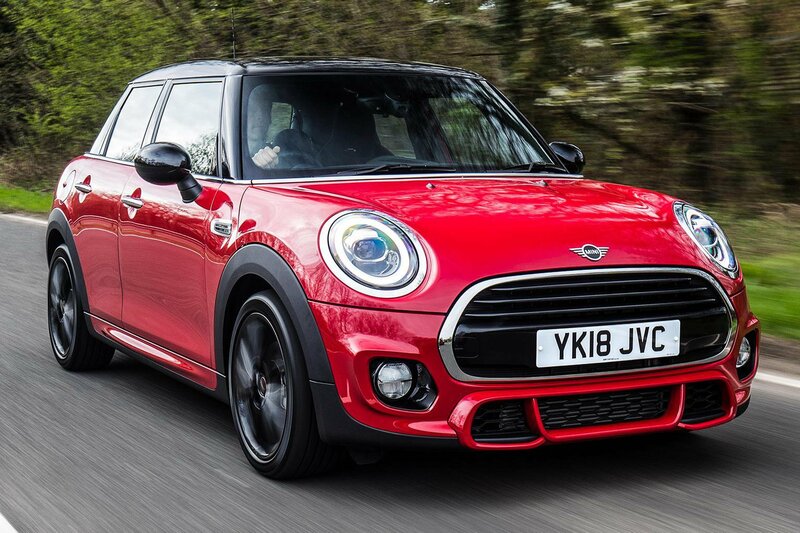 If you want a truly high-end small hatchback, the Mini 5dr should be on your shortlist. If you go for the Cooper version, you'll also get a great engine and all the technology you could ever want. The Mini has a classy, tech-laden interior and plenty of personalisation options. Inside, a dinner plate sized central dial houses the infotainment screen.